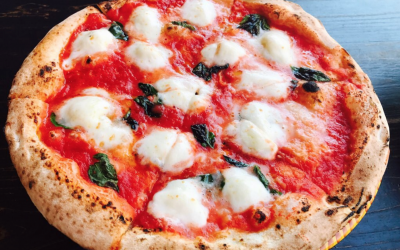 Delicious authentic wood fired Neapolitan Pizza! Based in Telford. 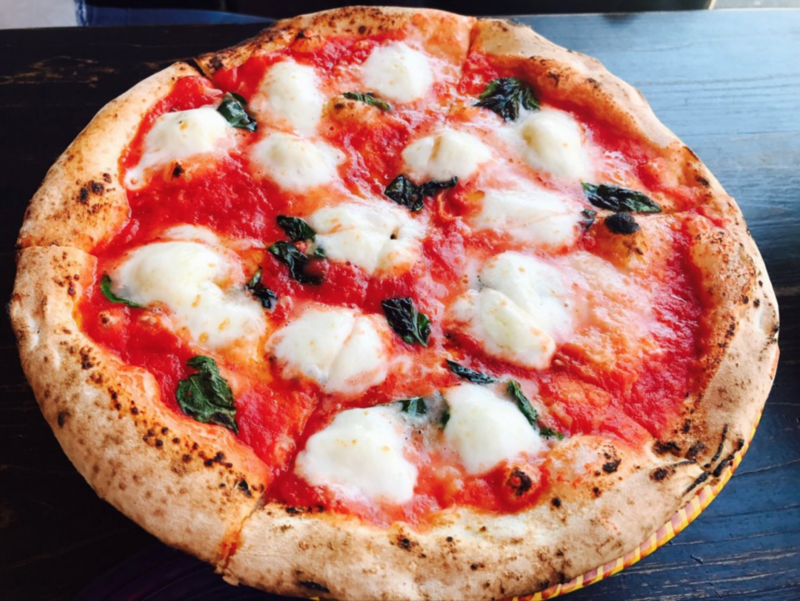 All of our Pizzaioli are trained to the highest standards using traditional Neapolitan methods. We have a variety of menus ready to suit your event whether it's for 50 people or 250! 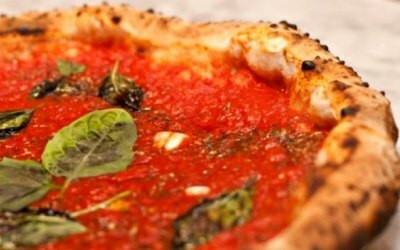 These pizzas were delicious and the size of a slice was amazing. Will be hiring them again in the future. 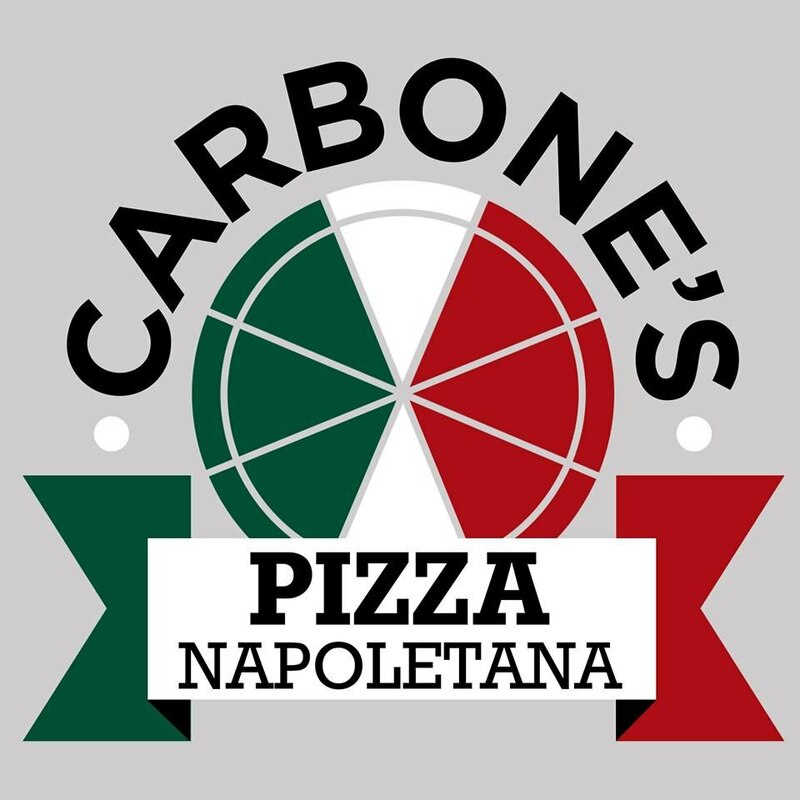 We booked Carbone's because we were let down last minute by another local pizza van. 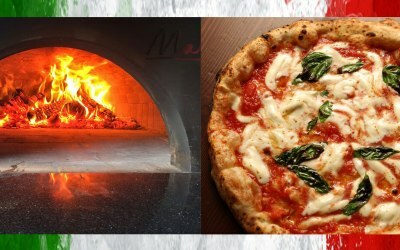 So glad we did, great friendly service and delicious wood fired pizza. 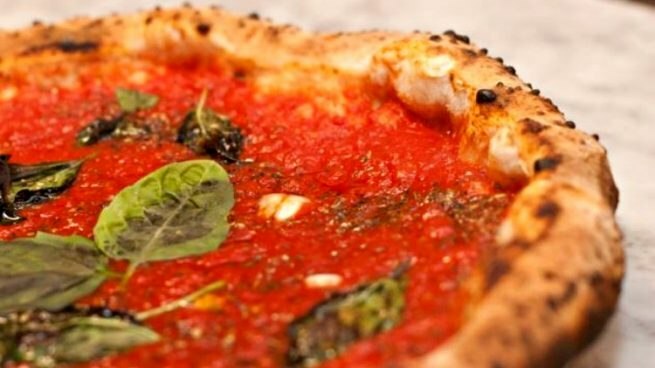 Me and my wife have eaten pizza in Naples before and this pizza tastes even better! Can't recommend them enough, will use again! 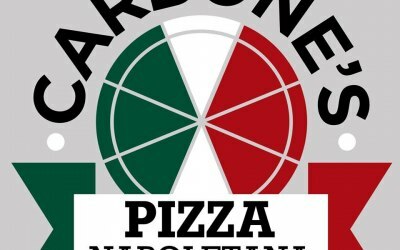 Get quotes from Carbone's Pizza and others within hours.